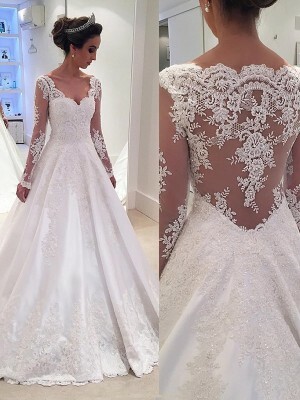 Superb customer service and answered all of my questions to my satisfaction.I am very happy with the dress.Thank you for your quick service and sending me email as needed. 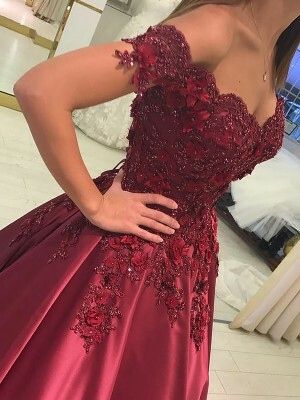 I bought this as a bridesmaid dress and i have to say how completely satisfied i am with the quality and the sizing of the dress. It looks so rich on that you would assume it cost alot more than it did. Definitely a worthy purchase.